Explore information about public schools in Duval County and the Northeast Florida region. 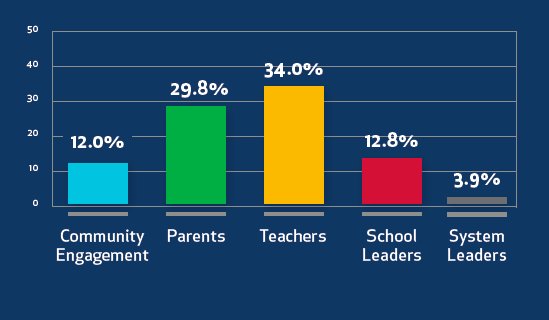 JPEF's School Facts Jax database puts information about schools in the hands of parents and guardians who are making decisions about which school is best for their child, and where schools need to support from parents and the community. Learn more about schools in Duval County by comparing schools side-by-side, searching by address, or browsing all that our district’s schools have to offer. Look up grades for schools in Duval County. See a map of school grades across Duval County, and explore district-wide graduation rates and test scores. Explore school grades across the region of Northeast Florida. Download our guide for choosing a school for your child.